Window Air coolers are a great addition to your home as it can relieve you from the heat during the summer season. 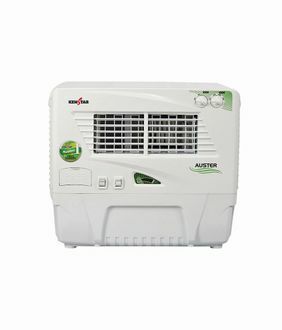 Various companies manufacture and sell window air coolers in India. 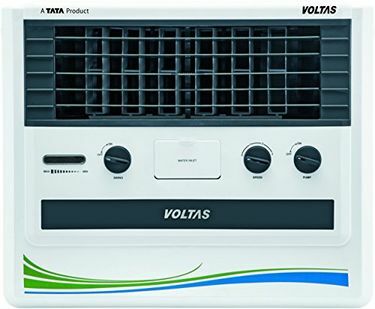 Some of the top brands are Kenstar, Symphony, Bajaj, Usha, Voltas and much more. 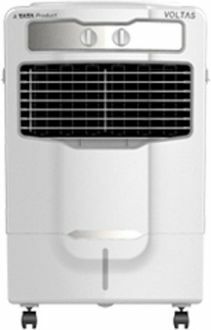 These brands have several window air coolers in their lineups according to the capacity, size and cooling power. These air coolers can conveniently fit into a small space because of their compact design. You can get a window cooler with capacity ranging from 15 Litre to 50 Litre with variable power consumption. 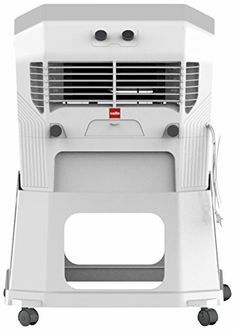 These coolers are integrated with advanced features like water tank cover, temperature display, cord winding station, 3-sides honeycomb cooling pads and much more. You can find the price list of 24 Window air coolers below, which is updated on 21st April 2019. All the coolers are made with a rust-proof body, which provides extra durability and superior cooling capacity. If you are looking for window air coolers, you can buy online at the lowest price. 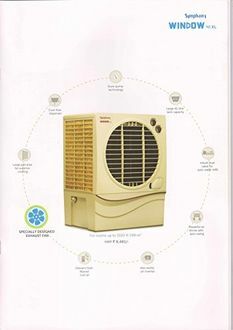 There are various e-commerce websites, which sell window air coolers of all major brands. 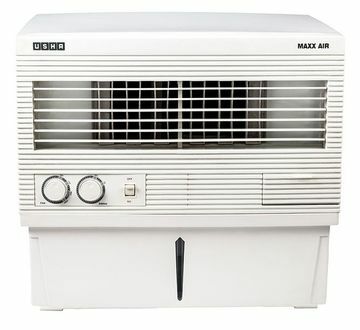 If you compare the price of these window air coolers across the websites, you can get it at the lowest price online. 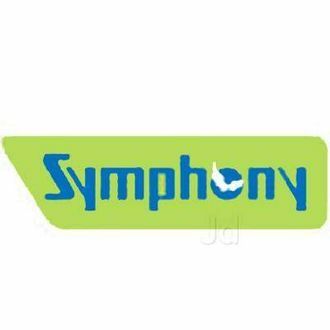 The online shopping websites also give different cashback offers and discounts on the products listed. All these products come with a 1-year manufacturer warranty and are 100% original product.